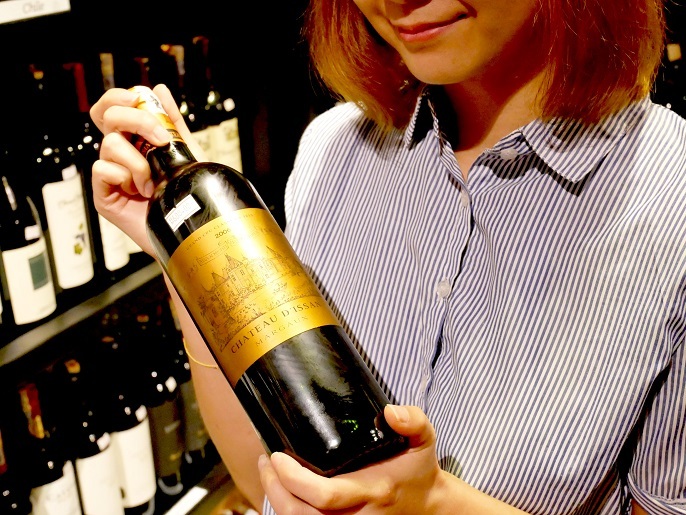 Wine used to reserve for special occasions, but these days, wine is sort of like beer. It becomes very common and that is something you can have everyday now. 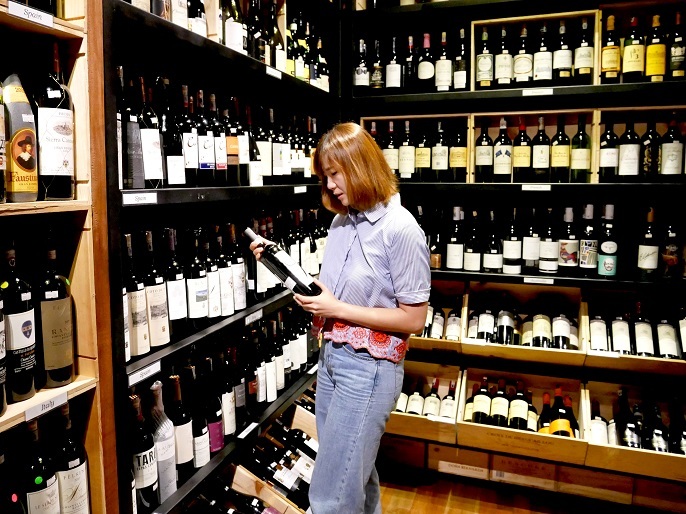 However, I think the juncture of authentic Chinese food and good wine is a rare to find in the market, since most of the wine bars and restaurants serve only Western food. 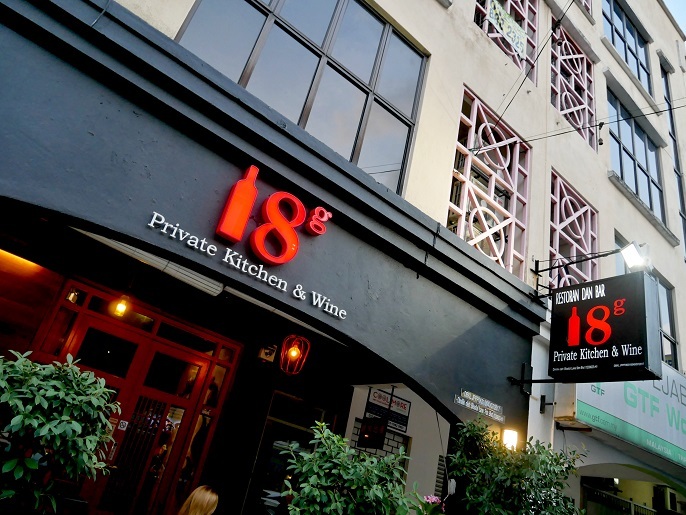 If you need a break from Western food, but still want to enjoy good wines, 18g Private Kitchen & Wine is the place to go! 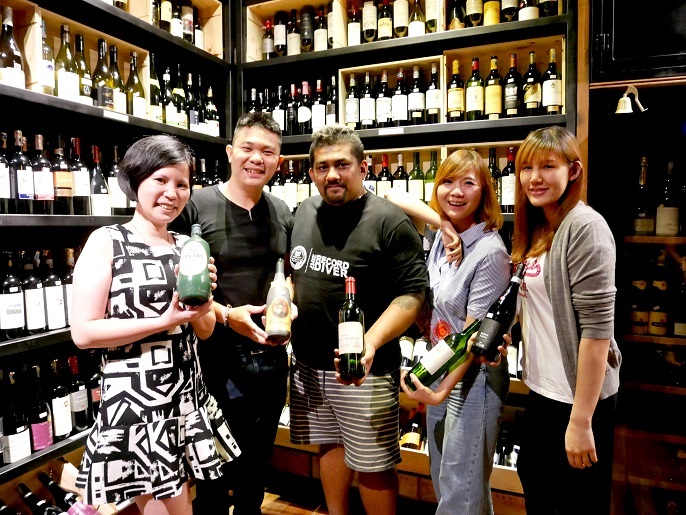 This new place has more than just a wine bar which combines excellent Chinese food in a cozy neighbourhood setting. 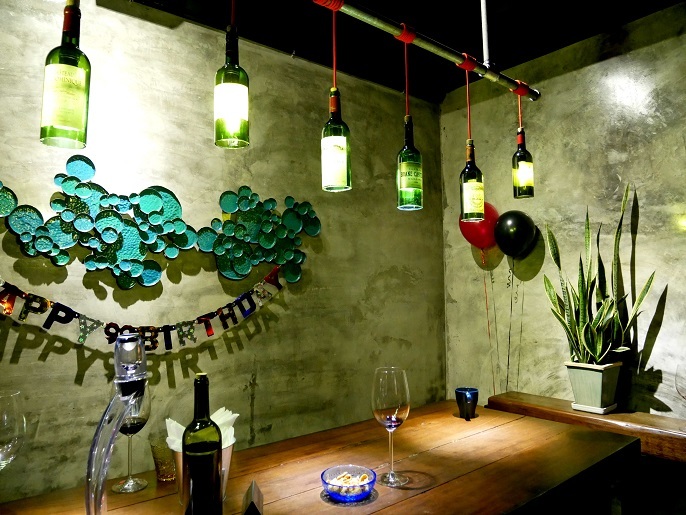 18g Private Kitchen & Wine is a new, charming wine bar restaurant that located at Taman Danau Desa. It is operated by a couple, Terese and Ken in about 3 months ago. The restaurant bar is not too big but the overall ambiance is very relaxing. The decor has an old meets new interior design, which mixing modern and vintage decor styles all together. I find it is a cozy little restaurant to sip some good vibes and chat with friends. Though the seating is quite limited, but there have enough tables for two, and big tables with couches for a big groups of guests. 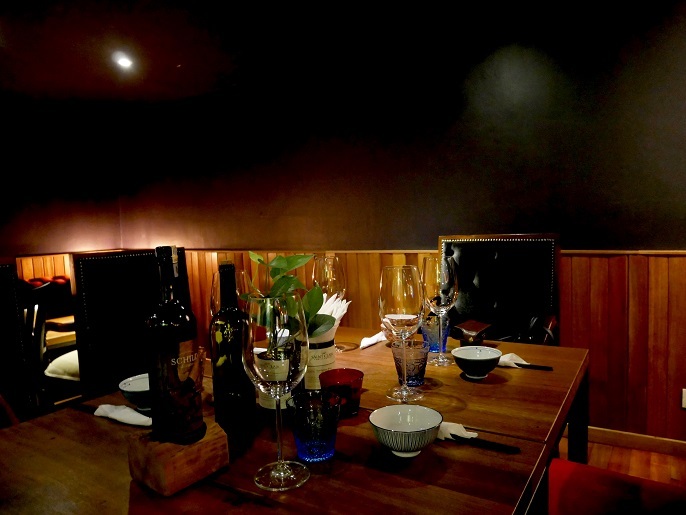 You are welcome to host any private events or parties at 18g Private Kitchen & Wine. 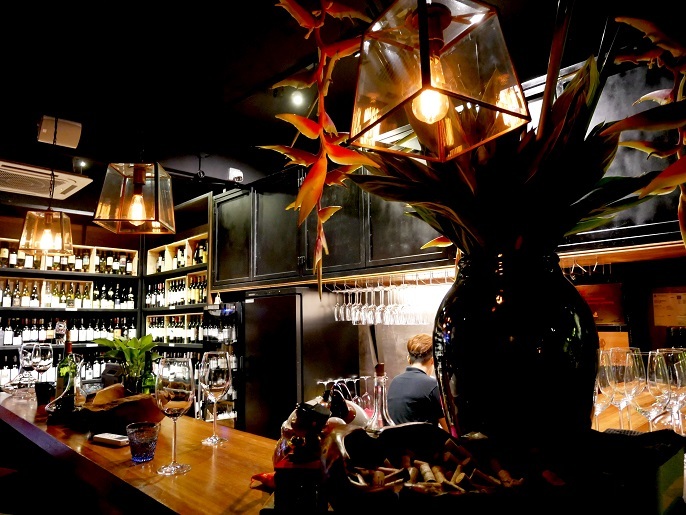 The selection of wines at 18g Private Kitchen & Wine are broad and selective. You can make your choice based on whatever kind of mood you're in tonight, your tastes, budgets, and also the food menu. 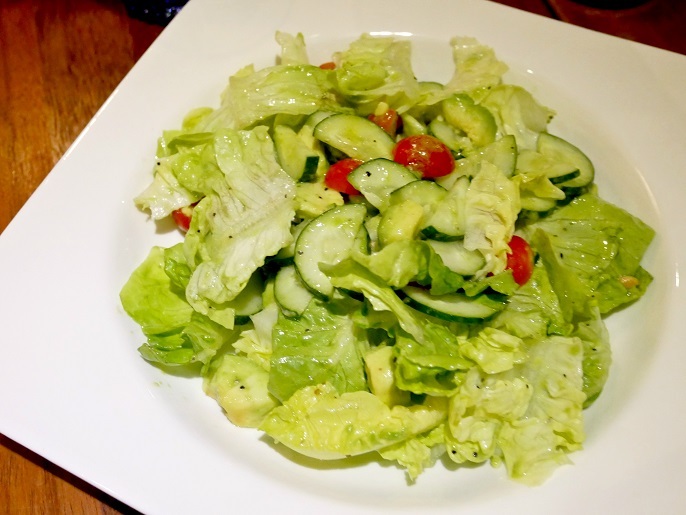 Salad of The Day @ RM18 includes several ingredients such as lettuce, cucumber, avocado, and grape tomatoes. 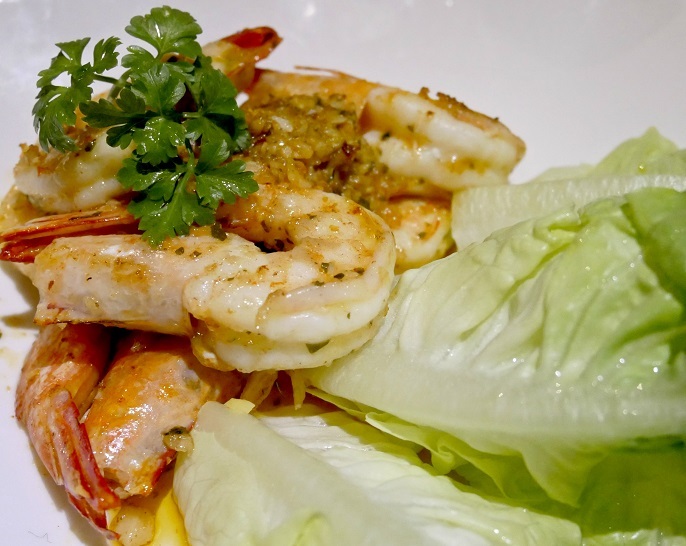 This salad has a strong vinegar flavour which can definitely stimulate your appetite before any other dishes. 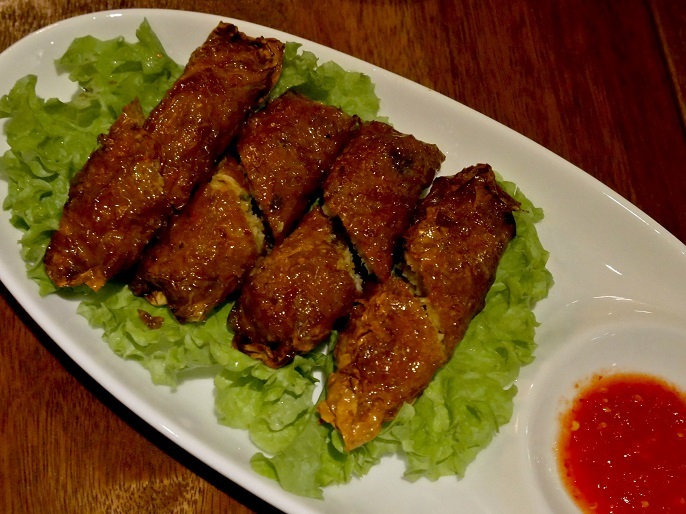 These Mama's Meat Rolls @ RM18 are scrumptious! The process of making the meat rolls is not easy, so people usually made these rolls for special festivals such as Chinese New Year Eve reunion dinner; but now you can have it anytime at 18g Private Kitchen & Wine. Besides, this is also a great companion while you have a glass of wine with you! 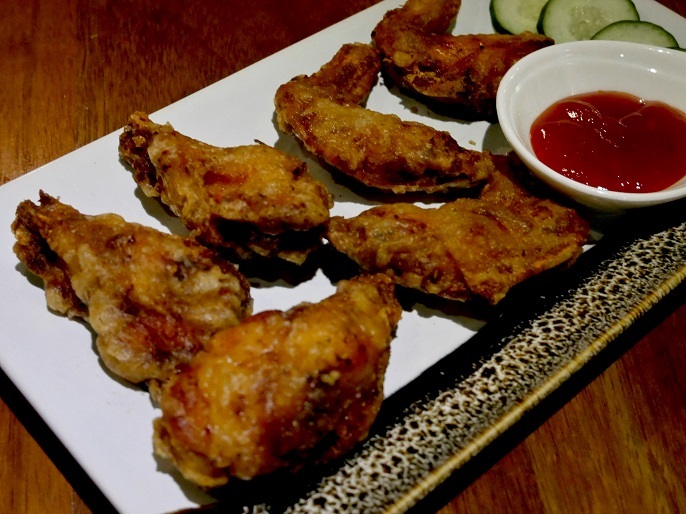 Five of us shared the Chicken Wings @ RM18, with the fermented bean curd cubes for an appetizer. The chicken wings came out super crispy on the outside, and still juicy on the inside. My god! I was totally amazed by this finger food! 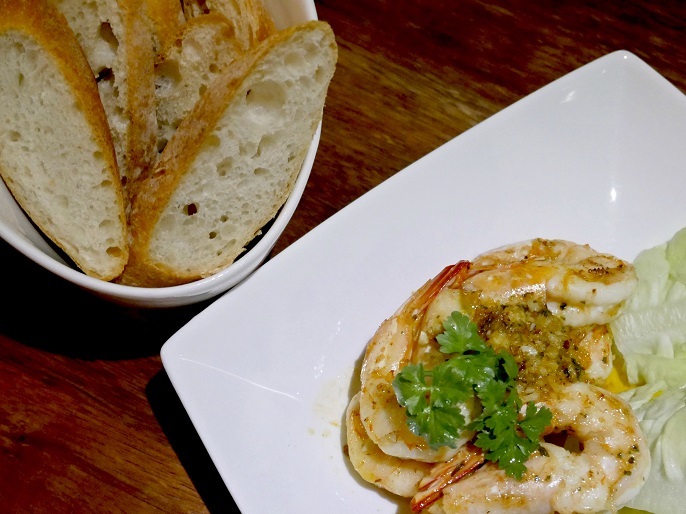 Pontian Prawn Panfried with Garlic @ RM42 serve with pan-fried fresh prawns, and toasted bread. I was hoping for more sauces so that I can soak the bread with the amazing garlic sauce. 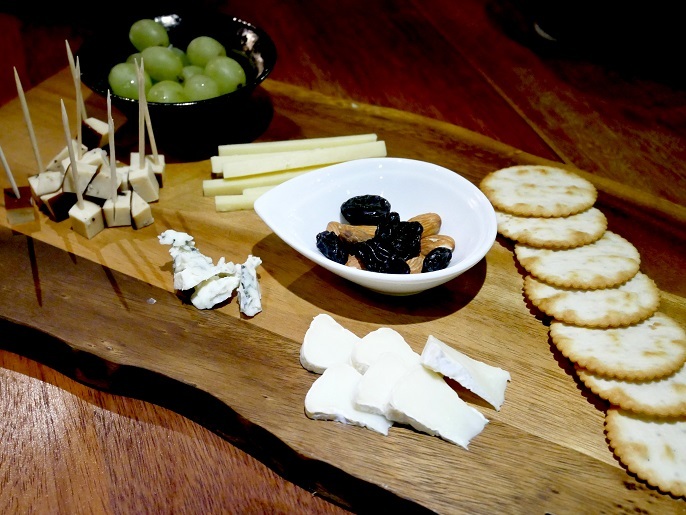 My most favourite cheese is the soft and creamy bree and blue cheese! Awww! 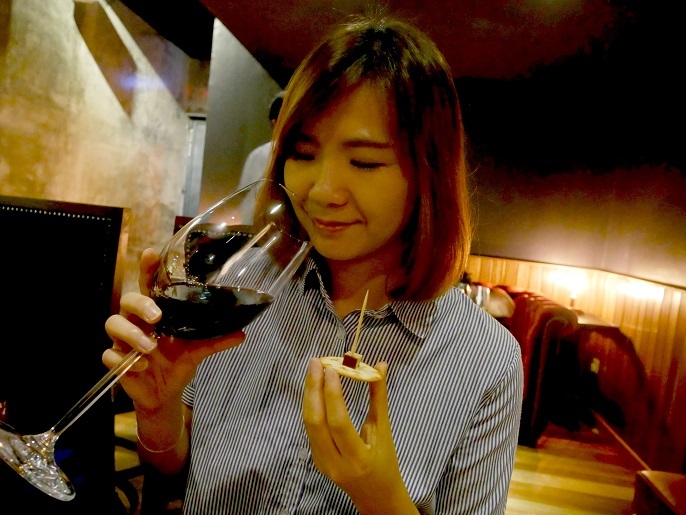 Wine and cheese make the perfect pair! 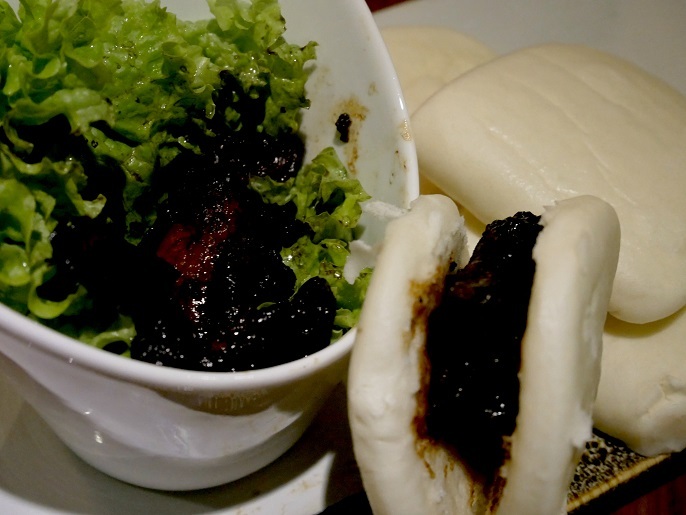 Braised Meat with Mantou @ RM28, with very tasty tender braised pork belly in a hot bun, and the sauce that came with it was also very good. The braised pork belly with the layers of fats might make you feel hesitate, but trust me the aroma of the dish will win you over! 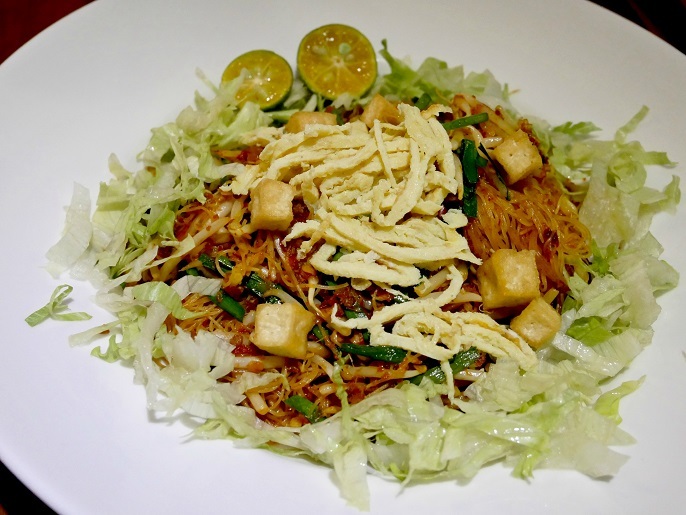 Dry Fried Mee Siam @ RM20 has a combined taste of sweet, spicy and sour, and all flavours go really well together. Stewed Pork Bee Hoon @ RM32, with a rich and flavourful gravy of stewed pork. 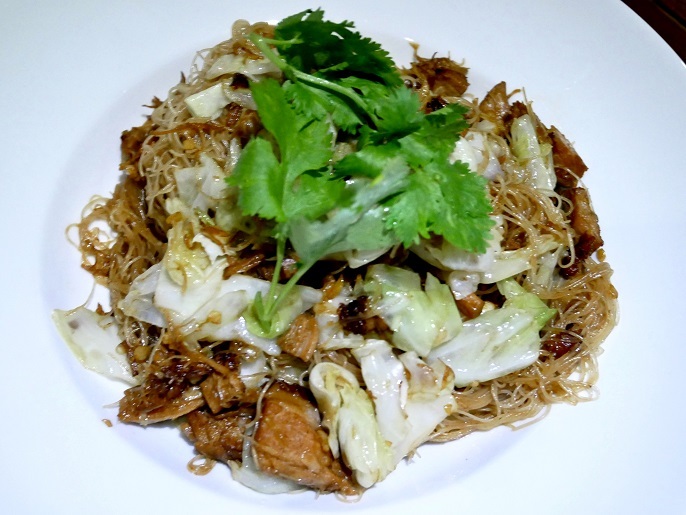 I like the moist of the bee hoon with it's savoury tasty gravy from the stewed pork. 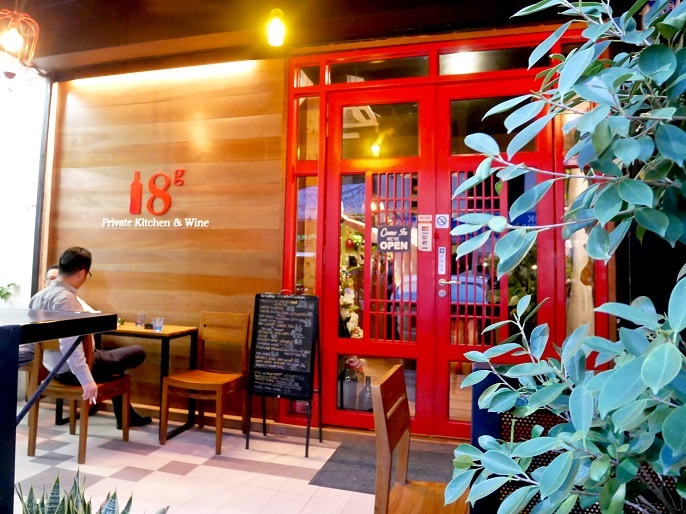 I would say 18g Private Kitchen & Wine is an easy-going wine bar to relax and enjoy a glass of wine with friends or your partner for an evening. 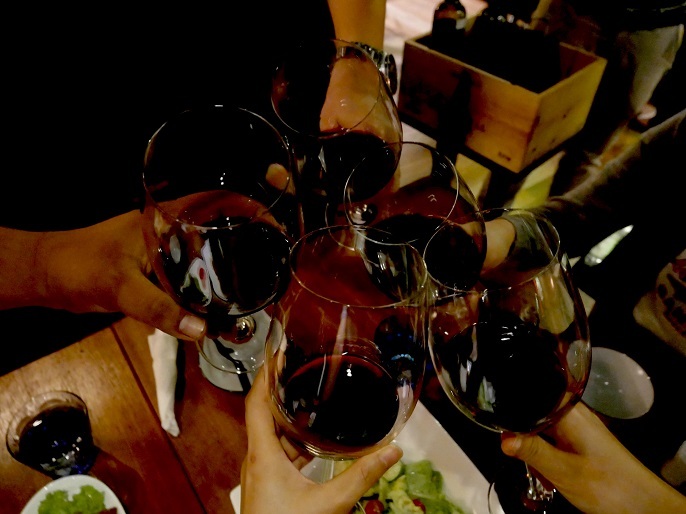 The amazing wine choices and food pairing will surely keep you interested well into the whole night. 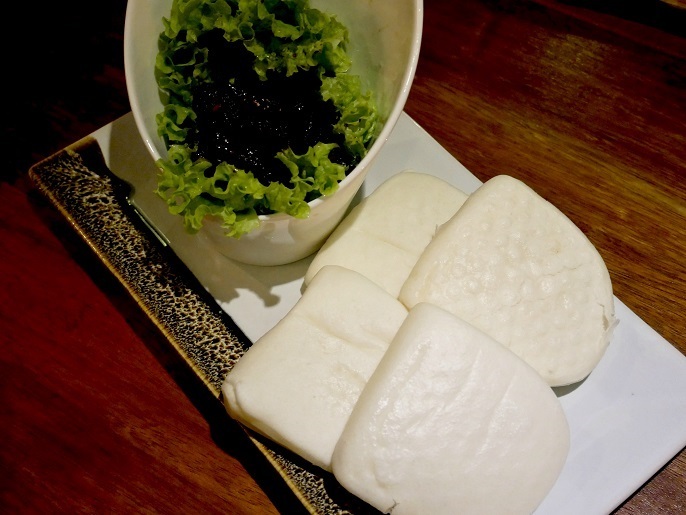 I like the different choices of cheese, chicken wings, and braised meat with mantou. 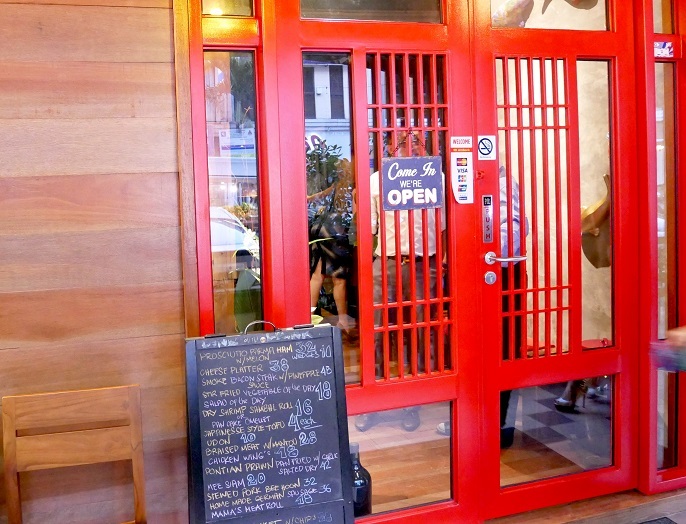 Though the menu is quite limited and some are slightly pricey, but they all are very good. 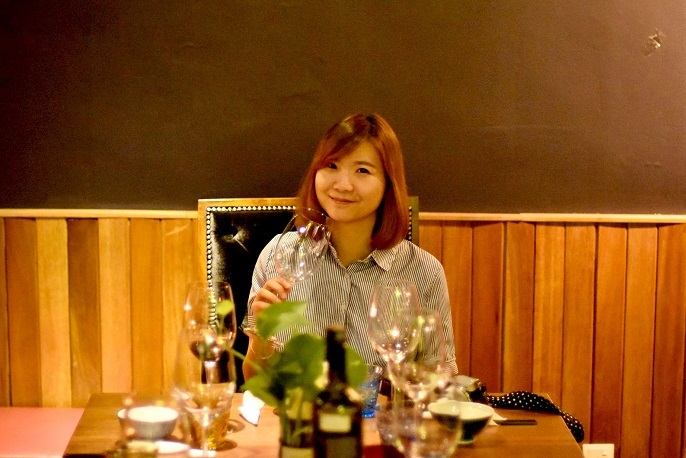 Nevertheless, we all had a wonderful evening and enjoyed the dining experience at here. We hope to return again soon! 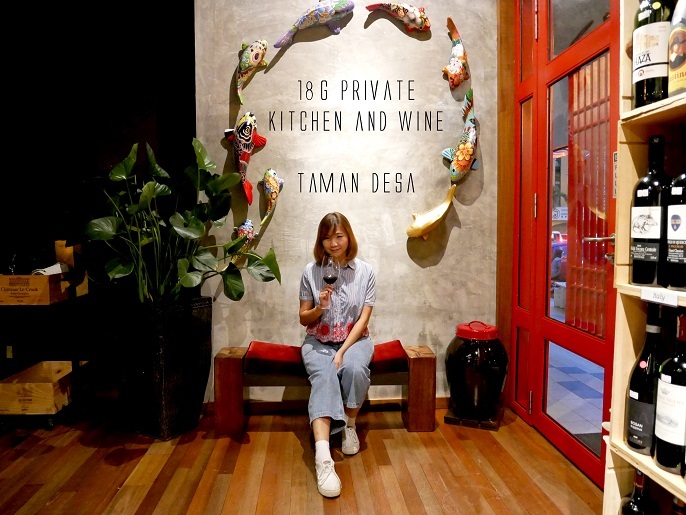 The best thing about the 18g Private Kitchen & Wine @ Taman Danau Desa is that they have the best and peaceful place for the people which is great.